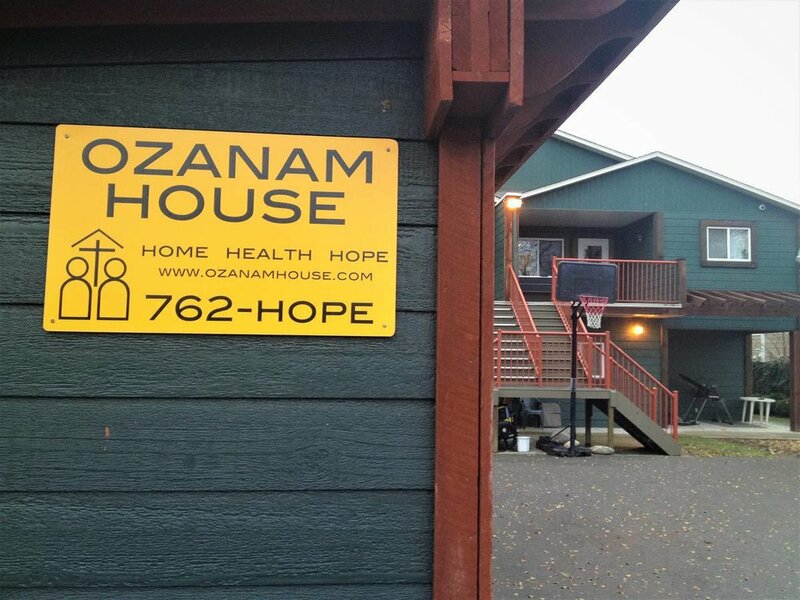 Ozanam Recovery House is a 19-bed transition home located in Kelowna, BC for adult men who are struggling with addictions, mental health issues, or both. Our mission is to provide our residents with a home, health and hope. At Ozanam Recovery House, we believe that by making positive changes to your physical, mental, emotional and spiritual well being, you will learn to live without addictions and access a higher quality of life. Even your smallest donation will have an immediate impact. We need your help as we treat men with addiction and transform their lives in recovery. Donate now and receive a charitable tax receipt. Even your smallest donation will have an immediate impact. Donate now and receive a charitable tax receipt. Starting a birthday fundraiser is easy. Give up your birthday gifts and ask your family and friends for donations. Come to our next volunteer night, learn about our volunteer programs or help out with our next Board Fundraiser.